Kazmallar Games — Mobile Games For Everyone! 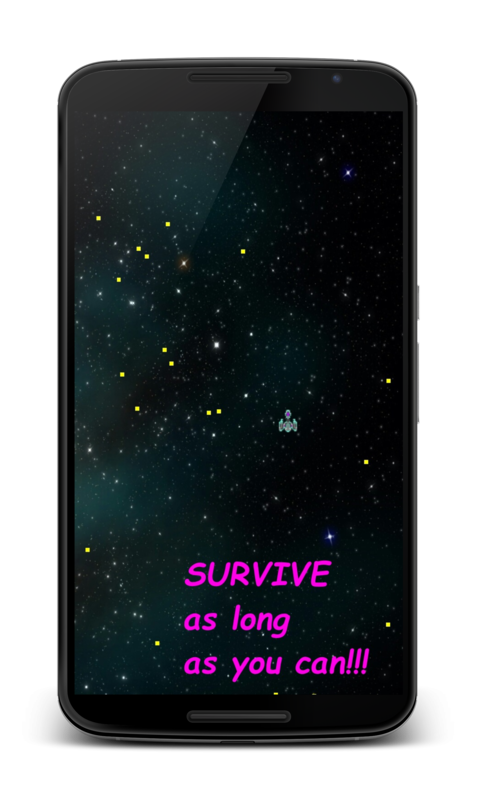 Challenging and extreamly addictive space arcade game in space. Take a tour and see what games we have already developed and on which one we are currently working. Challenging and addictive space arcade game. Published in February, 2015. Entertaining RPG style puzzle-game to train your memory and skills.